The hoax message went viral on Sunday, saying the sender had received a duplicate friend request from the recipient. “Hi I actually got another friend request from you yesterday…which I ignored so you may want to check your account. “Hold your finger on the message until the forward button appears…then hit forward and all the people you want to forward too. I had to do the people individually. Good Luck!” read the message. According to a Time report, Facebook users were being duped into thinking that their accounts have been cloned. Facebook was yet to comment on this. In 2016, a similar mass cloning scam occurred on Facebook. 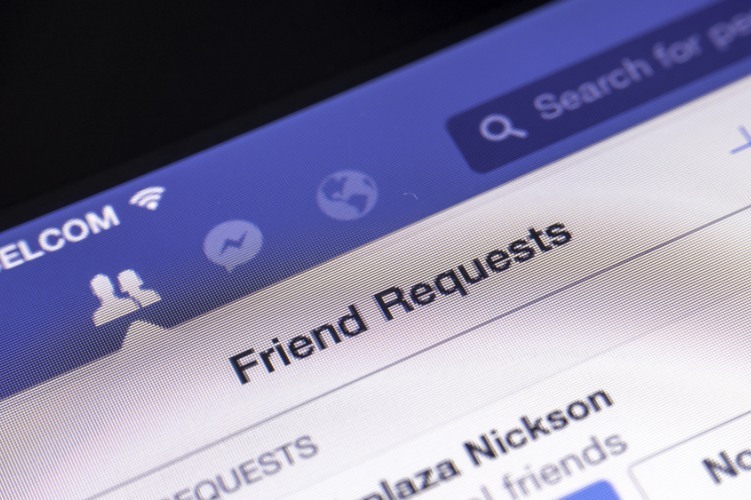 “There appears to be no reason at this time to forward a message telling friends that their account may have been cloned without having actually received a duplicate friend request,” said the Time report. Some users who forwarded the message took to social media, saying their accounts have been hacked. “Please stop sending me copy and paste emails about Facebook accounts being cloned. Apparently this is a hoax and I am getting SPAMMED with them. It’s crazy. My friends are too,” tweeted one user. The best way is to delete such messages and move on, said the report.